We carried out a landscape and visual impact assessment and planting scheme for a proposed livestock market and associated offices located on a greenfield site west of Thame, Oxfordshire. 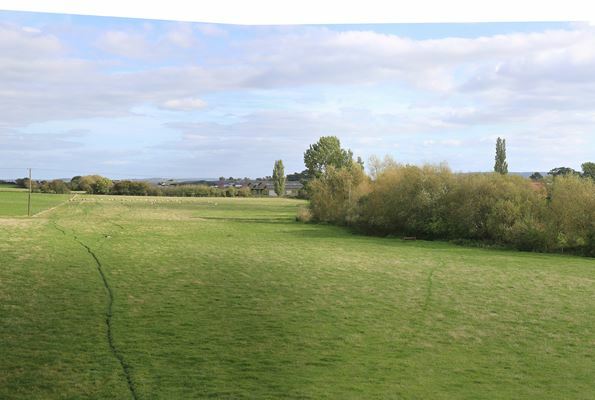 The site is currently used as arable land and lies in a gently undulating landscape adjacent to storage uses and an A road, close to listed buildings and a golf course. A Special Landscape Area lies to the north and a Conservation Area lies to the south. The assessment used desk study constraints information, contours and photomontages and wirelines to illustrate the effects. A substantial planting scheme using locally occurring species assisted in mitigating effects. We worked closely with the client’s agent, architect, ecologist and the rest of the multidisciplinary team to achieve an acceptable scheme, minimising effects.